Our once-used recycled boxes have been used to deliver dry goods to factories (ie packaging materials, bottle caps etc). They therefore may have been pretaped and have some printed text on them, but they are all clean boxes and have been pre-graded. 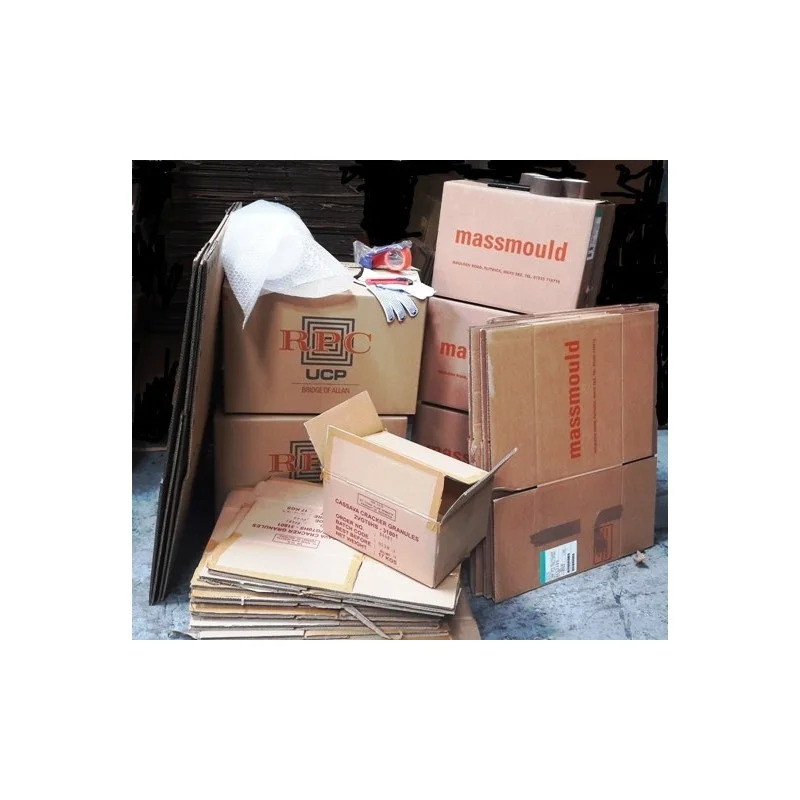 Normally these boxes would have been taken away for shredding, but everybody knows that a cardboard box can be used more than once, and we believe it is the environmentally responsible thing to do. 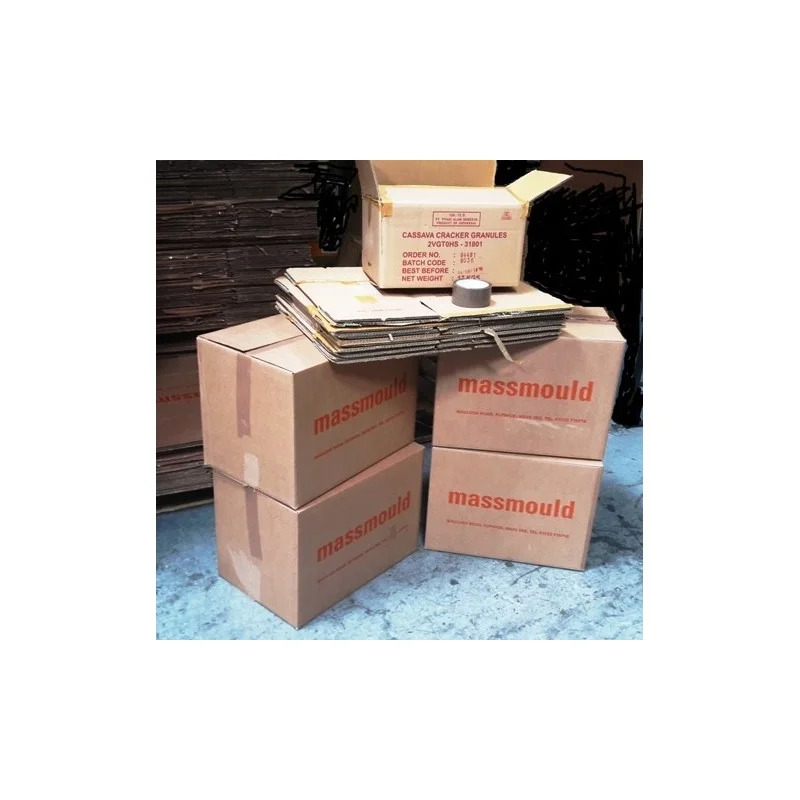 Our Double Wall boxes are ideal packing, storage and shipping boxes for heavy and fragile goods. They have excellent resistance to crushing, due to their high specification construction. All double wall cardboard boxes are made from superior grade TWIN fluted corrugated board ... you will notice the difference! 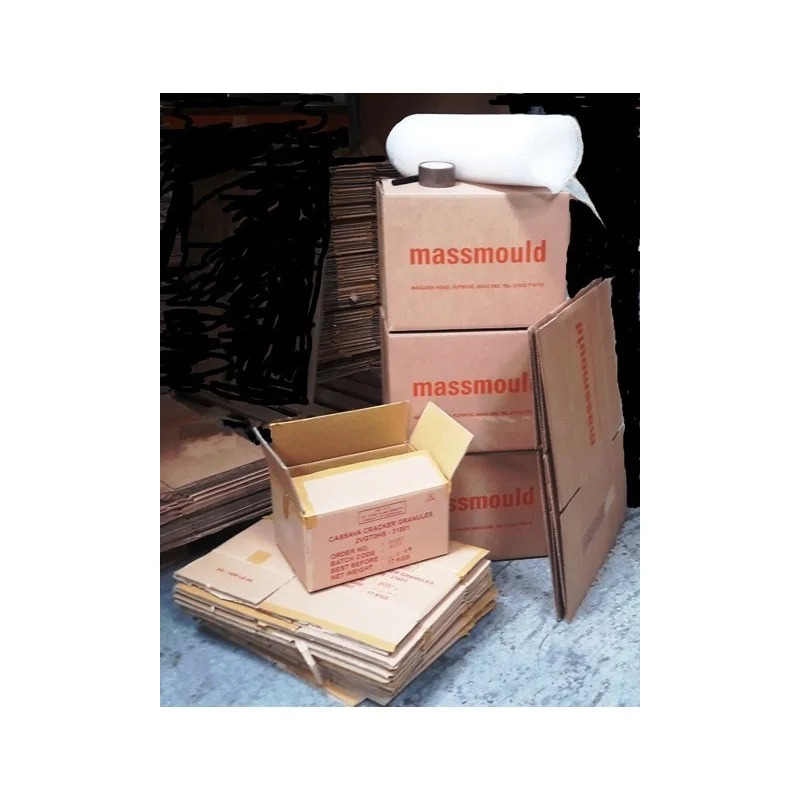 Our Single Wall boxes are made from high quality single wall corrugated cardboard. They are strong and sturdy and retain their shape even when fully loaded or when packed tightly together. 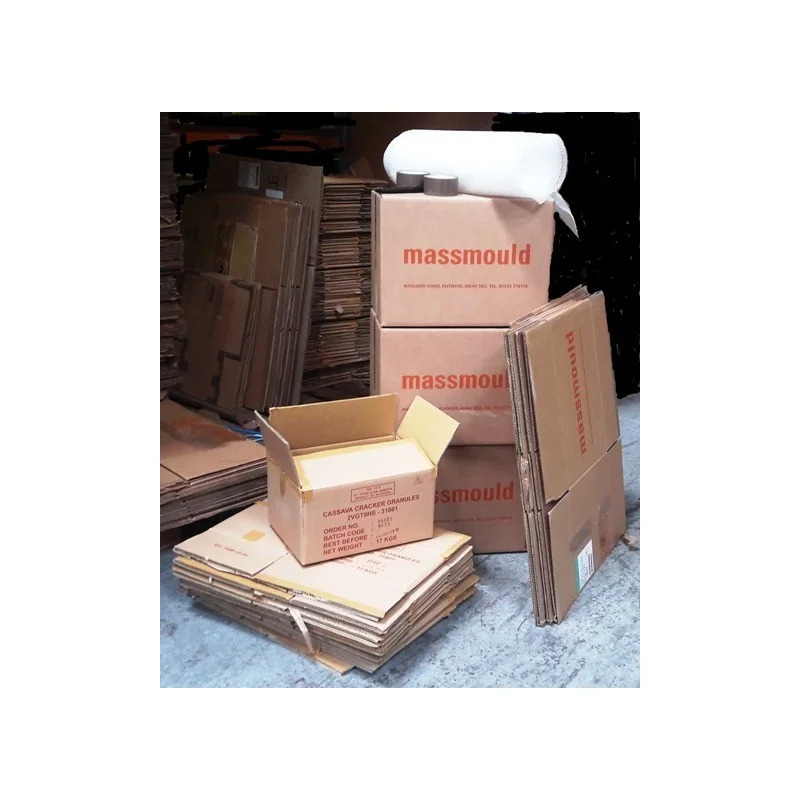 They are used extensively in industry as packing, storage and shipping cartons and domestically as general packaging and moving boxes. 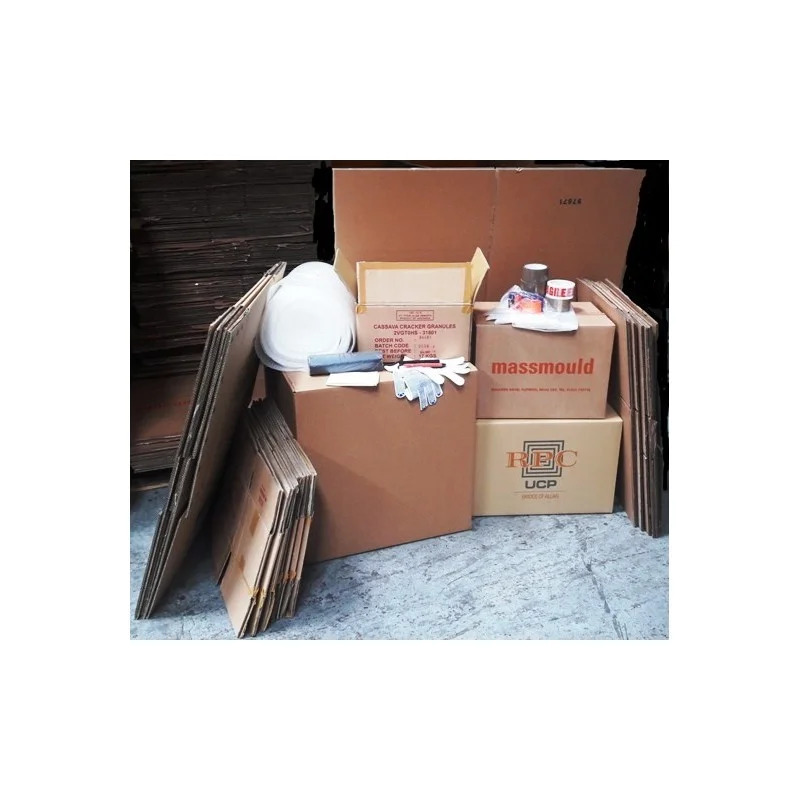 All single wall boxes are made from superior grade rigid flute corrugated board. Their outstanding quality and rigidity make them essential when moving your belongings. 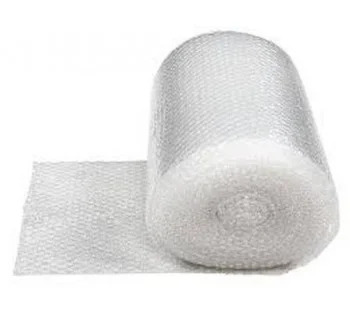 Our small-bubble bubblewrap is 500mm wide and 10 metres long. 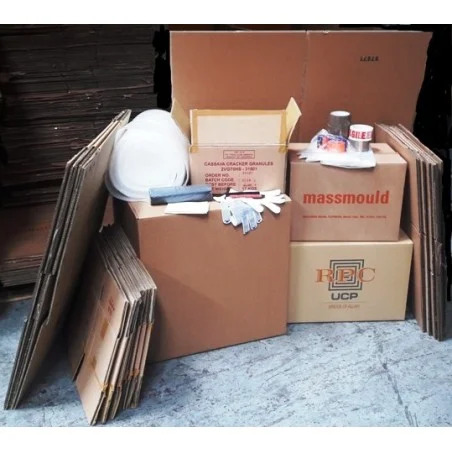 It is ideal to protect fragile and irregular shaped items and can also be used for void filling. Our bubblewrap is of a laminated heavy duty construction and is nylon-free so is therefore biodegradable and fully recyclable. Just don't burst all the bubbles before you've used it! Our Brown Sealing Tape is a quality polypropylene tape. The water-based adhesive contains no solvents and it is UV stabilised which means it won't lift off the cartons. Adhesion improves with age. This is definitely a low-cost high quality way to seal your boxes! 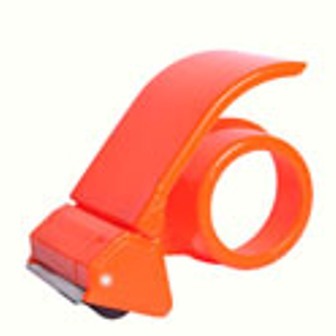 You'll also receive this handy ergonomic tape dispenser, suitable for 48-50mm rolls of tape. 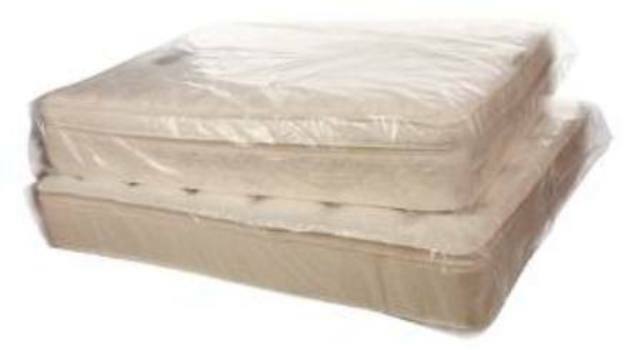 Convenient clear plastic gussetted mattress bags will keep your bed dust-free during your move. A permanent black felt tip pen, with a 0.5mm nib, is also included in your kit. 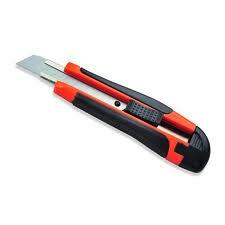 A very useful utility knife, perfect for opening cardboard boxes! It has a 9mm lockable blade with 12 breakable edges. Perfect for protecting your hands when lifting things! Loads of boxes in this kit ... and they also sell the boxes separately if I need more of a particular size. Great company to deal with, and the "used" boxes ate fantastic quality. 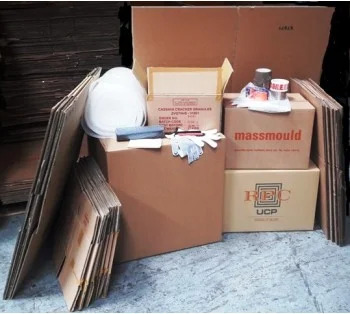 I have bought boxes before and the ones you provided are of exceptionally good quality, you provided plenty of tape and bubblewrap and the service and delivery was excellent. Thank you again and I will not be hesitant in recommending you to anyone.